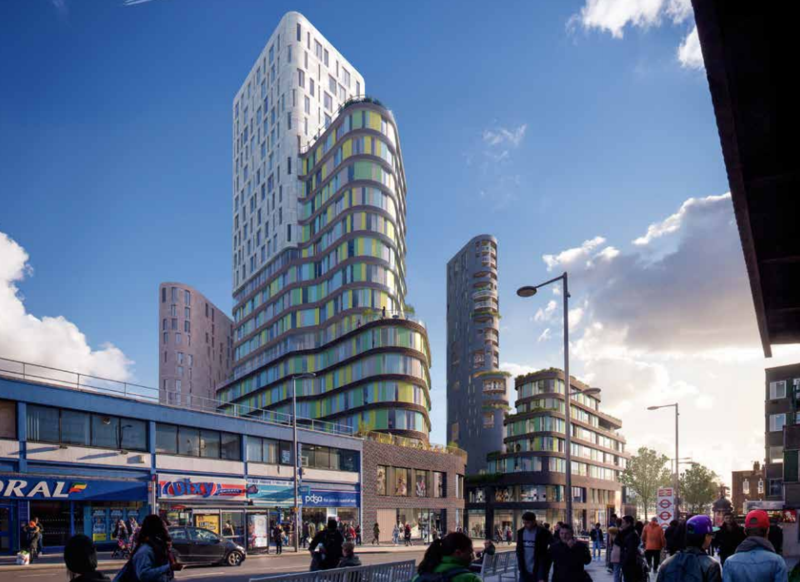 Property investor Benson Elliot and development managers Londonewcastle are planning to clear the shopping mall site for a major mixed-use scheme with up to 850 homes, a primary school, cinema and 300-capacity music venue and 150-room hotel. 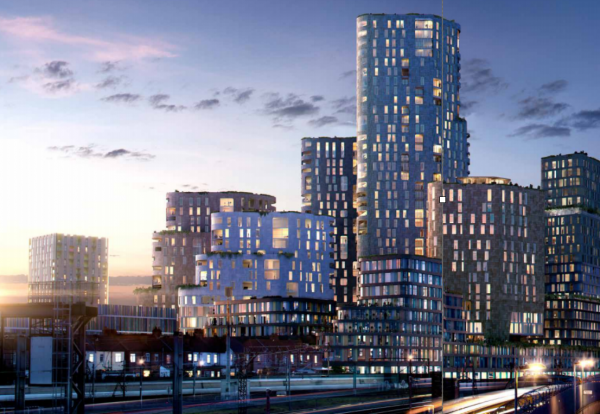 Designed by architects Studio Egret West, the five-acre plot in the town centre will see five central buildings rising from 13 to 36 floors from two large footprint podium buildings containing the retail and leisure space. 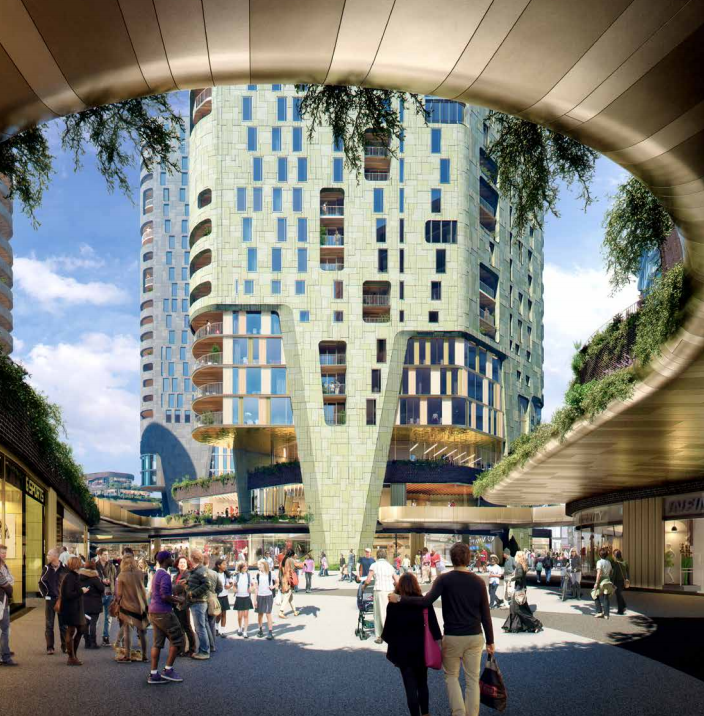 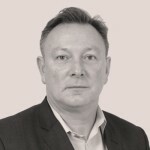 Peter Cornforth, Director of Retail at Benson Elliot, said: “This is an exciting milestone for our redevelopment plans, which we believe will support the creation of a vibrant town centre in Barking. 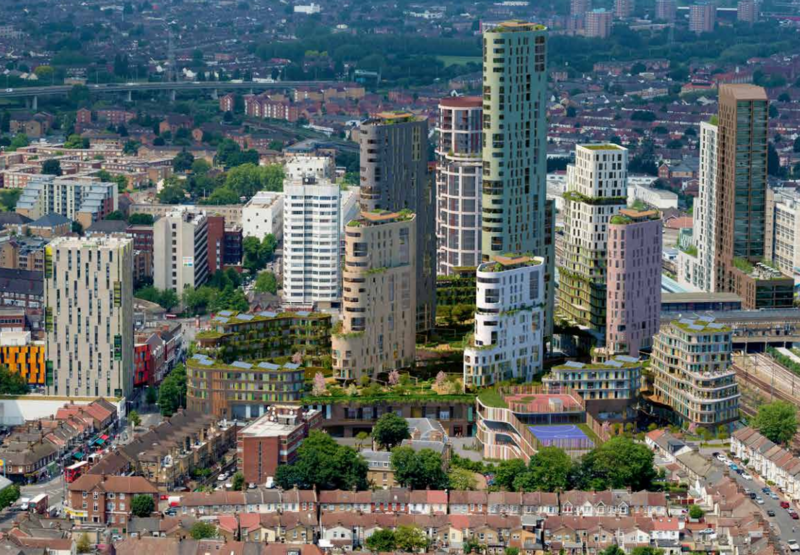 London Borough of Barking & Dagenham will now start its own consultation on the plans and a decision is expected to be made by the Council’s Development Control Board later this year.